I’ll be participating in The University of Rochester’s Reading the Word series this Thursday for the launch of The Man Between. Then to NYU’s Jordan Center on Friday afternoon for a presentation drawn from The Woman in the Window. Event No. 1: Michael Henry Heim was one of the greatest literary translators, and translation advocates, of the 20th century. His impact – on the study of translation, the funding of translation, the introduction of the phrase “The Unbearable Lightness of Being” into English – is immense, varied, and inspirational. 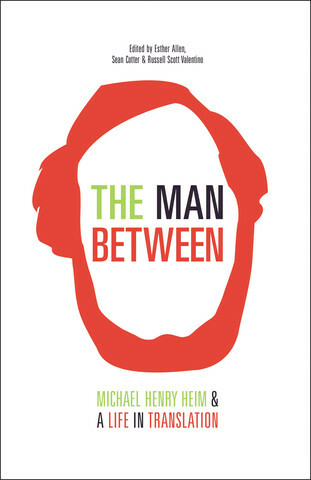 Come hear the editors – Esther Allen, Sean Cotter, and Russell Scott Valentino – of The Man Between: Michael Henry Heim & A Life in Translation talk about this exciting new book, the many contributions within, Mike himself, and the art of literary translation. Thursday | April 2, 2015 | 5:00 p.m.
Valentino’s lecture rests upon notions of how the traditional virtue ethic, grounded in property-based conceptions of masculine heroism, was eventually displaced by a new commercial ethic that rested upon consensual fantasy. The new economic world destabilized traditional Russian notions of virtue and posed a central question that Russian authors have struggled to answer since the early nineteenth century: How could a self-interested commercial man be incorporated into the Russian context as a socially valuable masculine character? 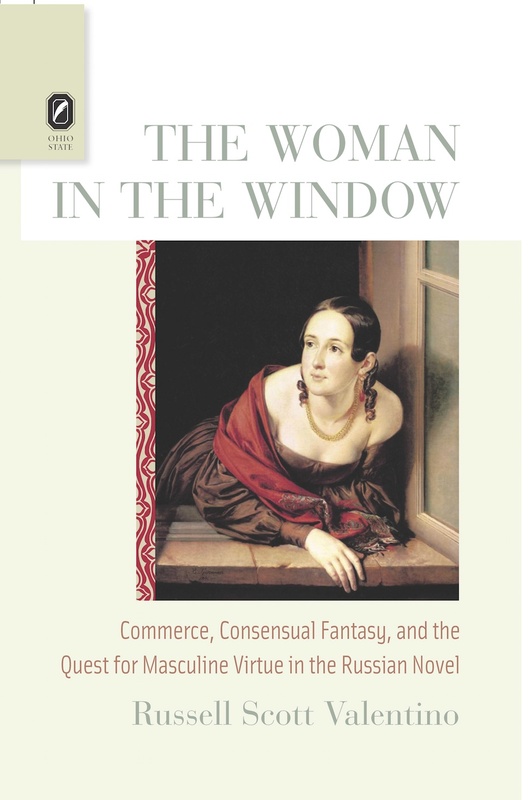 With examples drawn from the works of Gogol, Tolstoy, Dostoevsky, Pasternak, and Nabokov, Valentino argues that Russian authors worked through this question via their depictions of mixed-up men, charting a range of masculine character types thrown off stride by the new commercially inflected world: those who embrace blind confidence, those who are split with doubt or guilt, and those who look for an ideal of steadfastness and purity to keep themselves afloat – a woman in a window. Hope to see you there (or there)!